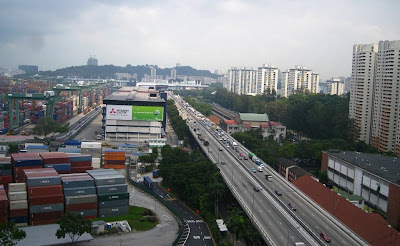 Come June 30, 2011, the KTM-owned property at Tanjong Pagar shall be vacated because agreement has been reached between the Malaysian and Singapore Governments. When news broke out about this impending development, shutter-bugs and heritage conservationists quickly took great interest on this prominent landmark. Property watchers think the current KTM Bhd railway station site and the adjacent waterfront at the Tanjong Pagar Distripark offer tremendous opportunities for waterfront residential, recreational and commercial development. Photo 1: Usually we don’t chance on this kind of situation inside the Tanjong Pagar Station. I had no hesitation because they were doing for a fashion magazine. Her mother told me she’s in Primary 2. But the picture should become clearer when the new Singapore Master Plan is released, which is typically at intervals of 5 years; the last was in 2008. For sure the Concept Plan has indicated the area south of the railway station is earmarked for residential use, i.e. when the lease on Tanjong Pagar, Keppel and Brani container terminals expire in 2027. A good contact of mine from Prima Flour told me his company lease in the waterfront area was not extended and this alludes to the property watchers’ belief. Lest we forget what it was like, come 2050, I like to go back in time to share with readers what else we may not know about this place. Photo 2: The Prime Minister of the Federation of Malaya, Tengku Abdul Rahman speaking to the press when he made a stop-over in Singapore. Tengku was on his way to London. On the right is Raeburn Park (c 1962). Being the southern-most terminating end of a railway system from Bangkok to Singapore, Tanjong Pagar Railway Station was also very important transport hub much before the terminology became a buzzword. Singapore was then the inter-modal hub for land, ocean and aviation travel. People from the Federation of Malaya travelled by train to Singapore and boarded P&O ocean liners at the Main Wharf belonging to the Singapore Harbour Board. Going into military history, in 1945 about 15 formations of 115 B29s from the U.S. 20th Bomber Command from bases in India conducted a daylight strike on the Singapore Harbour Board waterfront. Primary targets included berthing wharfs for ocean-going vessels, warehouses (housing substantial enemy military supplies), oil storage, and railway sidings. Photo 3: Black smoke rising from the Tanjong Pagar dock area. 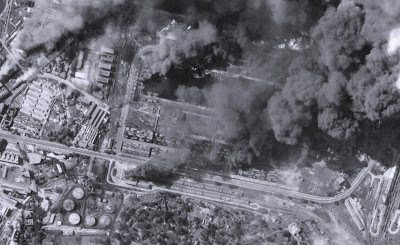 The actual target at a large oil storage facility (bottom left) escaped the U.S. bombing but the passenger hall of the Singapore Station (old name for the Tanjong Pagar Station) took a direct hit. Photo courtesy – USAF Historical Studies Office. Photo 4: A view of Tanjong Pagar Railway Station from Lim Teck Kim Road (bottom left) and Hoe Chiang Road (bottom right). The tobacco factory is at the bottom right corner. 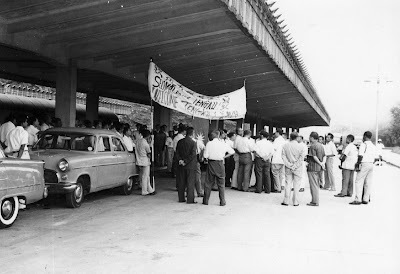 In front of the SHELL oil storage farm was a school which was one-time the Corrupt Practices Investigation Board (CPIB) premises before it moved to Jalan Bukit Merah (c 1958). In the 1960s, I came through this place for various reasons. There was the visit to the British-American Tobacco factory at Hoe Chiang Road - one of our relatives was a cigarette packer. Then there was the Singapore-Kranji Railway (SKR) heritage walk when I followed my father. 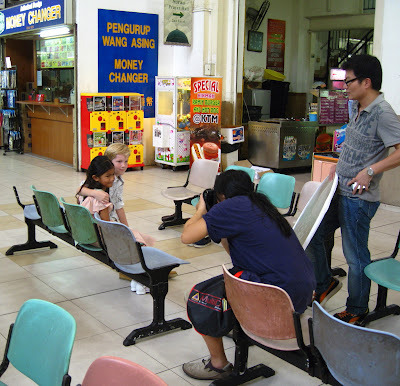 My father was very familiar with the place because he lived in Kee Seng Street in the 1920s. The heritage walk began at the railway station where he related his childhood experiences of walking on the abandoned SKR tracks which later became Cantonment Link and Yang Kit Road. In the early 1970s, my uncle had a transport business which operated out of the former Guthrie Building (now the Southpoint). Uncle supplied lorry and container haulage services and I often hopped on the prime-mover going inside the PSA harbour area. Because we are living in Singapore, architects out-live the buildings they designed. I can’t think of any building built in the modern era which survives longer than the life-span of the designer. So it will be not too long before Photo 5 will change. The Keppel Viaduct will stay as part of the Marina Coastal Expressway (MCE) but for the rest, I can’t be certain. Do revisit this place whilst you can.
. Tanjong Pagar Station is dwarfed by the Keppel Viaduct rising above Keppel Road and the warehouses along Empire Dock replaced by a modern container-yard. Thank goodness Mount Faber has not been levelled. 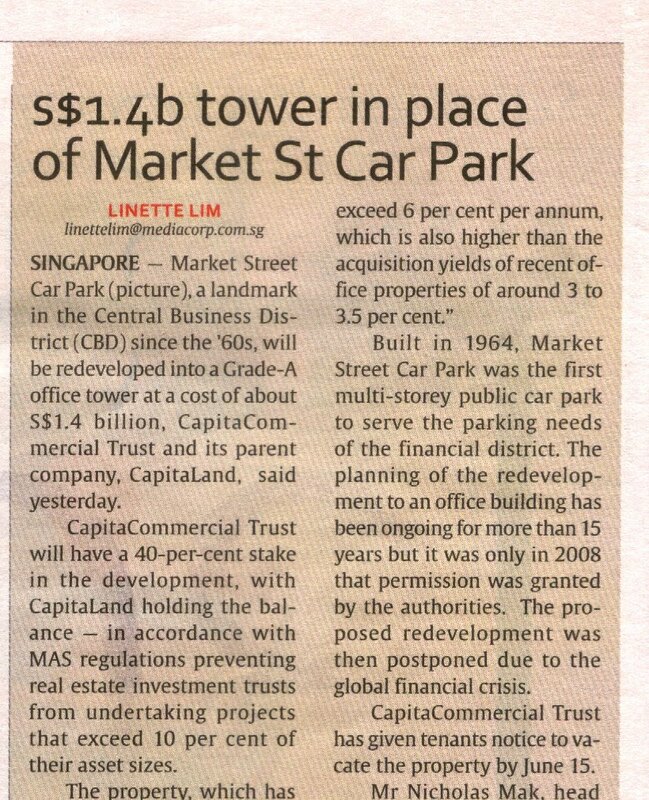 It was reported in the newspapers yesterday that the iconic Market Street Car Park will be demolished soon. 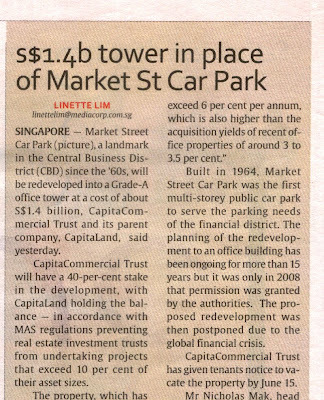 According to this Today report, it will be redeveloped into a ‘Grade A office tower’ at a cost of S$1.4 billion. It also says that, built in 1964, this was the first multi-storey public car park to serve the parking needs of the financial district. Below are two photos of the car park courtesy of Geoffrey Pain. You may not be able to make out the names of the 3 shops on the ground floor in the first photo. They are 海洋 Ocean Garments (OG), Crocodile and The Record Library. On the left is the famous Lau Pa Sat food centre. Can you identify the street in the second photo? Here's another photo (circa 1970) from Peter Chan. Do you have any memories of this Market Street car park? How many great events took place here? The easiest to know are our National Day Parades (NDPs) which are always celebrated with much pomp. Except for a time when there were the decentralised NDPs or a switch to the National Stadium, NDPs would always be at City Hall. 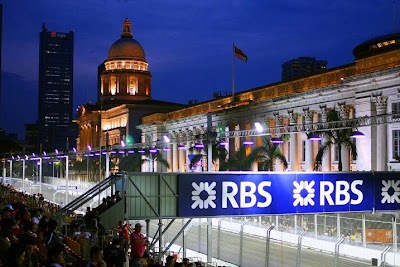 In recent times, the Singapore F1 night GP ran passed City Hall as the backdrop. Photo 1: City Hall on race day. Wait! Let’s rewind the clock and see what else we could have over-looked. A memorable event for me was in 1962 when we were taught by teachers to sing a special jingle because Singapore was going to be a part of Malaysia, together with the Federation of Malaya, Sarawak and British North Borneo. This jingle was broadcast on the air-wave and became an instant hit with listeners. To celebrate the occasion Malam Malaysia was held at City Hall and there were thousands of people on the Padang. That night, we heard for the first time Malaysia Forever. People of my generation would surely know these catchy lyrics. 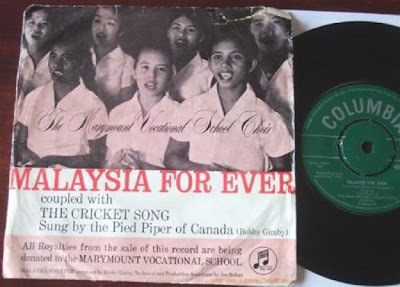 Photo 2: This jingle was sold as a 45 rpm record although Radio Singapura (predecessor of Mediacorp) sold the long playing record version comprising 6 Malay and 6 English songs about Malaysia. The choir was from Marymount School. Let’s get together, Sing a happy song, Malaysia forever, Ten million strong. Land of the free, Marching as one. Ready to share in every way, So let’s get it done! We’re all in the same boat, Steady as you go. Let’s pull together, Everybody row – row, row, row. It’s right, It’s the answer ,There’s no other way, To be good neighbours, Everyday Malaysia Forever. Evermore more, United for liberty, Land of the happy people, Just you wait and see. 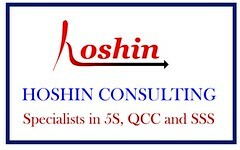 We’re ready for merger, Let’s open the door, To Malaysia forever, Ever more! Photo 3: Public entertainment on City Hall Steps. 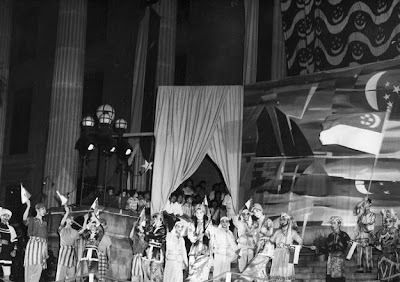 City Hall was transformed into a stage and the spectators sat or stood on the Padang. Just for December 1959 alone, City Hall achieved a number of milestones. It was the site for the inauguration for the first local-born Yang di-Pertuan Negara (Head of State) - the first Yang di-Pertuan Negara was a British. There was the new Singapore flag and the new Coat of Arms. That night, Singapore heard a strong 300 school choir sing our Majullah Singapura when we would have traditionally sang God Save the Queen. I think that was the first time we heard loud shouts of Merdeka throughout the Padang. 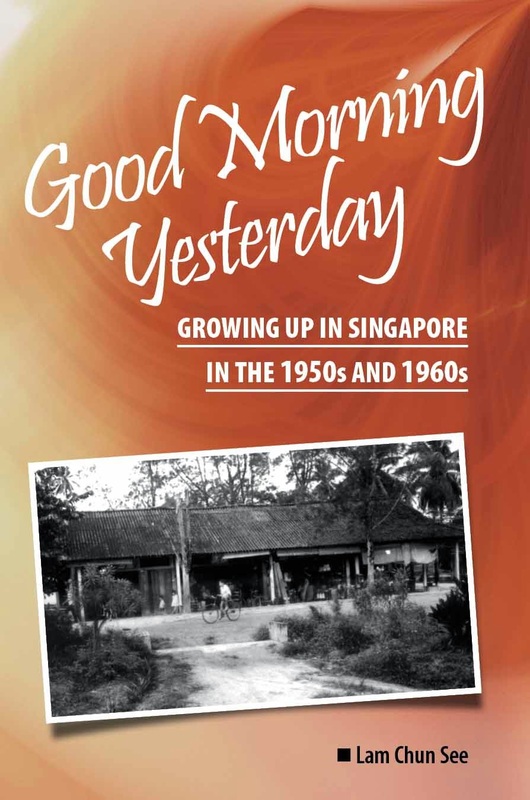 To achieve a new spirit of co-operation and national will in a post-colonial Singapore, the new Ministry of Culture was created; bringing together the departments which had hitherto been under different authorities in a Colonial Singapore. The ministry launched the Aneka Ragam Ra’ayat (People’s Outdoor Concert series) and the one at the City Hall certainly dwarfed everything else. In later years, there was even a student-led disturbance at City Hall. 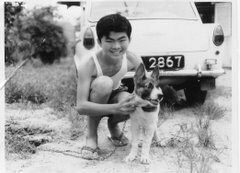 Are you familiar with the history of Ngee Ann Polytechnic? This Poly could well have been the third university like Nantah and University of Singapore, if not for the Thong Saw Park Report. 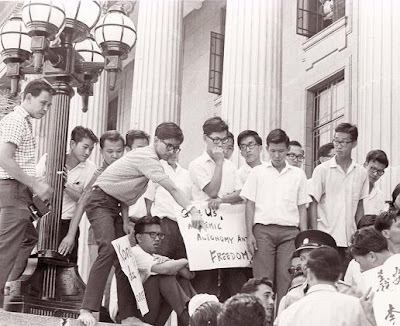 In November 1966, Ngee Ann College students clashed with the police and several people were hurt or arrested. What else can you remember? This gadget is from around 1981 or 82. I have not used it for years. I am so surprised that it still works. Do you know what it is?